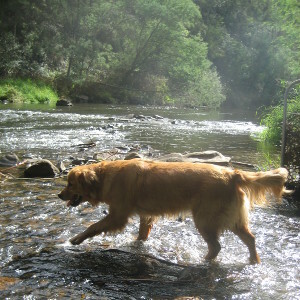 Five park-like acres on the banks of Melbourne’s Yarra river with secure gardens and yards. 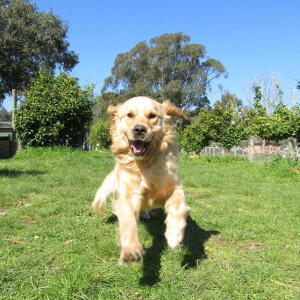 Our dog boarding kennel in Warrandyte is easily accessible to the Eastern suburbs of Melbourne including Ringwood, Eltham, Greensborough, Box Hill, Doncaster, Blackburn & Heidelberg. 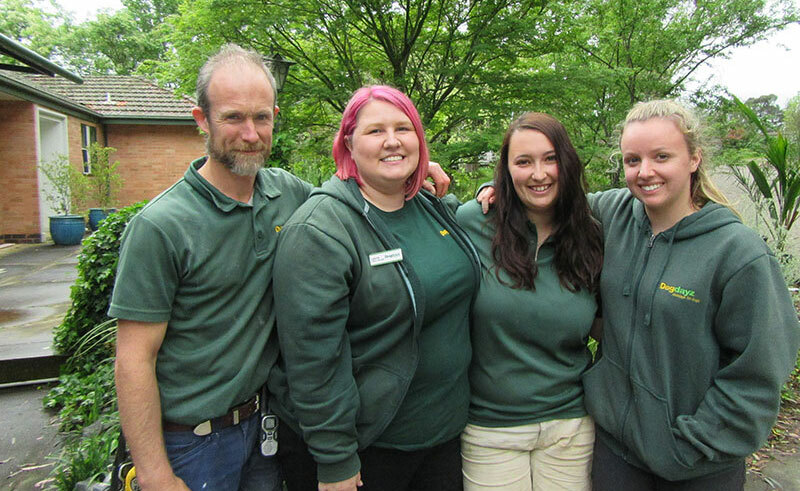 Laura (Office Manager and qualified dog trainer) with just a few of our great boarding and daycare team – all professional and dedicated dog carers. 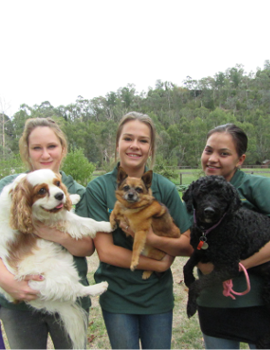 Our onsite groomers, animal carers and dog cuddlers! 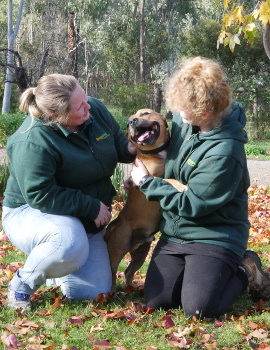 Laura, our Office Manager (also qualified dog trainer) and Bec, all round dog whisperer. 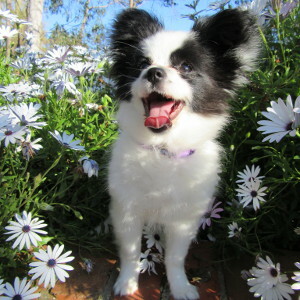 Like To Know More About Dog boarding? 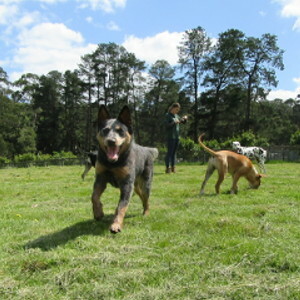 Why Choose Dogdayz Warrandyte when it comes to minding your dog?